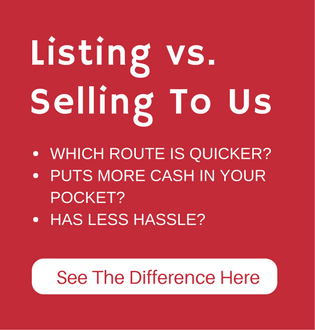 Even though house buying companies such as Denver Property Flip are the perfect solution to those wondering “how I can sell my home fast in Englewood“, there are other ways you can also use to sell a home fast. It all depends on what “fast” means to you. 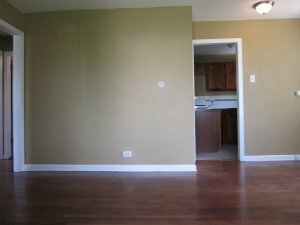 With Denver Property Flip, it will only take 5 days to get your money. As noted, there are other channels one can use to sell a home fast, but none of them will put cash in your hand in 5 days. There are other companies that buy houses for cash in Englewood, but most take at least a couple weeks and won’t pay as much. In addition to making sure that you have your money in the shortest time possible, Denver Property Flip will also save you lots of hassles – the kind of hassles that are involved with other channels of selling a home. You don’t have to do anything to the house to make it saleable to Denver Property Flip, rather, leave the house as-is and you will still get an irresistible offer. The fact that house buying companies still pay cash for houses that need lots of repairs or perhaps a complete overhaul to make them livable – and they do so in the shortest time possible – makes them the go-to option for many distressed homeowners. While de-cluttering, don’t leave the house looking like a hotel and remember to leave some personality by giving each room a purpose. Still, make sure you don’t leave behind stuff like personal photos and collectibles, among others. Since people buying a home will be influenced by the lifestyle, be sure to give them a proper dose of the attractive side of living in this home. A fresh leak of paint can do marvelous things to the appearance of your home. Make sure your walls have a neutral color in order to make it lighter and bigger. This also helps potential buyers imagine what they’d need to do in order to make it their home. Cleaning the home is a much-needed thing for anyone looking to sell fast. Clean the tiles, floors, hang up fresh towels and get rid of any odors in order to make the place look more appealing to the potential buyers. If there are any needed repairs, however minor they might seem to you, make sure they are taken care of. Whether it’s a hole in the wall, cracked tile, broken doorknobs, torn carpets and so on; make sure they are repaired. If there is a garden, tidy it up by cutting the bushes, cleaning the patio and even cutting the grass. Of course, this won’t add value to your home, but it will for sure help you sell the home fast. As you can see, a lot is involved when you want to sell a house by yourself or through a real estate agent. 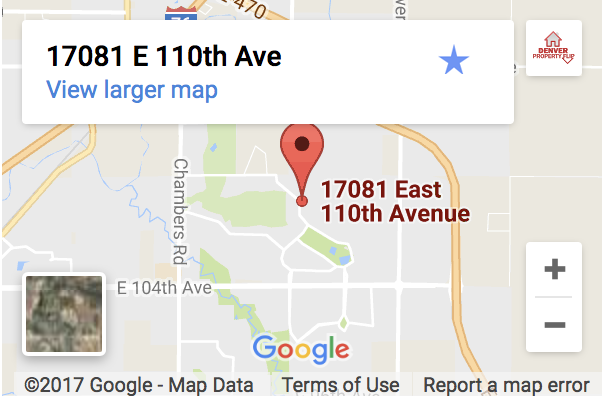 For the perfect solution to “how can I sell my home fast in Englewood” well, call Denver Property Flip on (720) 370-9595.